If you are one of Ireland’s growing band of classic car enthusiasts there is only one place to be this weekend and that’s Classic Car Live at Mondello Park on Sunday. Owners of Mercedes-Benz passenger cars registered in Ireland during the decade between 1992 and 2002 are responding in significant numbers to the €179 all-inclusive Service A car service offer which was introduced recently. Fiat is offering a free visual check on Fiat cars at participating dealers following the introduction of new penalty point offences which include a five-point penalty for driving without a valid NCT test. The free visual check will include checks on: tyres, fluid levels including brake fluid levels, wiper blades, and lights. Once completed customers will be provided with a copy of the report. 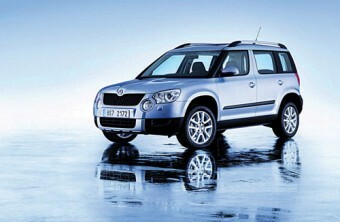 The first Skoda Yeti rolled off the assembly line in the Czech Republic last week. This is Skoda's fifth model range and slots into the so-called crossover segment. Opel has released the first official images of the new German-engineered Opel Astra, which will premiere at the Frankfurt International Motor Show in September as a dynamic five-door hatchback. 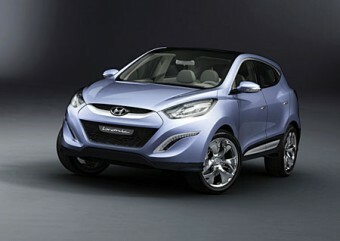 It will go on sale in Ireland in the first quarter of next year. 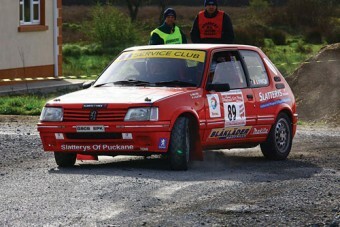 Peugeot Ireland has announced details of its sponsorship of the 2009 Irish 205 Challenge, in support of rally enthusiasts nationwide. Motorcyclists account for 10 per cent of all fatalities on our roads, despite motorcycles accounting for less than two per cent of all licensed vehicles in the state. A motorcyclist is three times more likely to be killed in Ireland than in other European countries. In addition to the human and emotional toll of motorcycle collisions, the economic cost is also significant. In the four year period 2004 to 2007 motorcycle collisions amounted to €656,000,805. 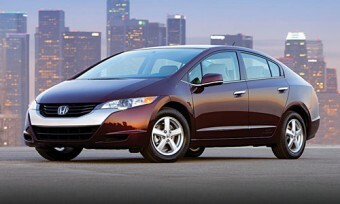 Honda’s FCX Clarity hydrogen fuel cell car was recently voted the World Green Car. 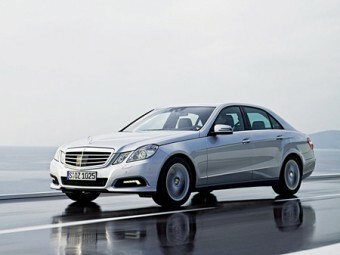 Next month will see the arrival in Ireland of the new Mercedes-Benz E-Class range. Those who attended the 3 Irish Open in County Louth got a welcome bonus with their first glimpse of the new Audi A5 cabriolet. The car received its Irish premiere on opening day of the tournament in Baltray. For a limited period only, you can save up to a whopping €16,500 on an Volvo FlexiFuel model. There is a minimum saving of €7,679 on the C30 1.8 S FFV. 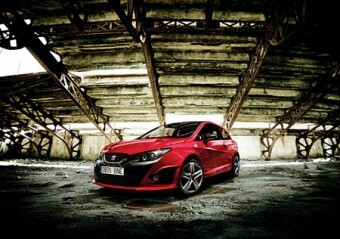 Mazda has extended its popular promotion on the current Mazda3 until the end of June. 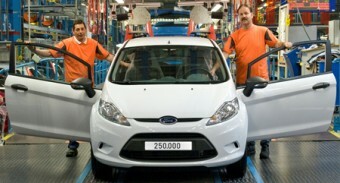 It offers a €4,000 saving. As more buyers opt for quality second hand cars, Ford Ireland tells us that it and its network of dealers around the country have put in place a new used car programme called Ford Select (www.fordselect.ie). 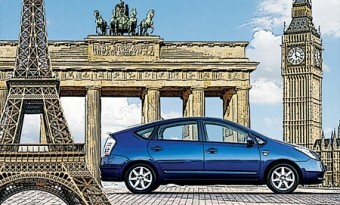 It promises quality used cars that provides the highest levels of assurance to Irish customers. Subaru Ireland tells us that it has introduced a special limited offer of just 20 Legacy diesel saloons with a retail price range starting at €26,995 while stocks last. 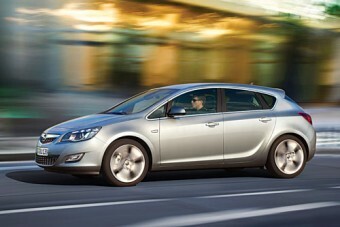 There will also be 20 sports tourers starting at €29,795, again available while stock levels last. Liosban Car Wash and professional valet centre in the Liosban Industrial Estate, Galway, has announced price reductions and savings across all its services. Get a car washed at the best place in town for €8 or avail of the savings on car valeting. A mini-valet costs €50, and a full-valet €130. Also check out the new super-mini valet, priced at €30 — your car is washed and vacuumed and the interior is left looking like new. Toyota has extended to the end of the May the unprecedented money-back offers on selected 2009 models purchased from authorised Toyota dealers in Ireland. Seat wowed the crowds at the recent Barcelona Motor Show with the debut of a road-ready version of its stunning Ibiza Bocanegra. 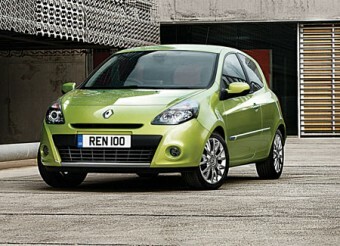 Following the debut of Clio’s 2009 updated range, the new three and five-door, and sport tourer versions are on the horizon. Hyundai recently revealed the new i20 three-door which boasts a new body style that will broaden its appeal to the fastest-growing sector of the car market in Europe. The introduction of the BMW Sterling Collection is proving a success. This unique initiative from BMW Ireland allows customers to purchase ’09 BMW vehicles from BMW dealers at reduced prices, allowing them to take advantage of the favourable exchange rate between the euro and sterling. It also allows them to have the convenience and peace of mind of having a full back-up service from their local authorised BMW dealer. Page generated in 0.1245 seconds.